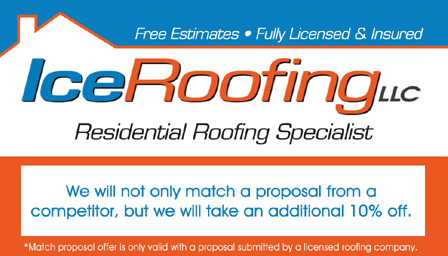 Take advantage of online saving for our roofing services! 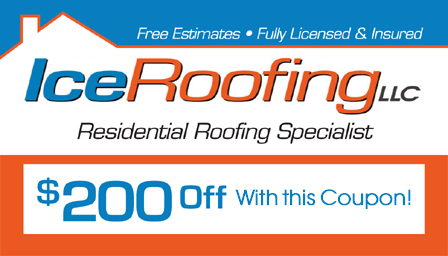 Coupons need to be mentioned at time of appointment and presented in person in order for them to be honored. Check back frequently for seasonal updates!